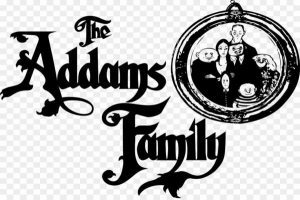 Hinchingbrooke Academy is proud to present The Addams Family. Although numerous film and television adaptations of Addams’ cartoons exist, the musical is the first stage show based on the characters. The Addams Family is also the first show produced by Elephant Eye Theatricals. This Amateur show will be an evening for all of the family.